We at Ask Computers are a team of highly skilled and experienced professionals who have been providing the services of MacBook repair in Toronto for more than 15 years. Throughout these 15 years, we have been able to earn the trust and loyalty of hundreds of customers. As many other stores are providing the service of MacBook repair in Toronto, Today, we are not going to talk about our store in specific. We will be talking about top things to check before you get your MacBook repaired from anywhere, in general. You can get it repaired from anywhere, but these things should be checked out before you decide repairing your damaged MacBook. Many types of damages can happen to your MacBook. Most of them require a certain set of skills and experience to get your laptop repaired. Since you don’t want to take the risk of damaging your MacBook even more or end up losing all your data and information stored in your laptop, it is important that you get it repaired from the best repair store near to you. In the modern world, with the advancements in technology and Social Media, people have access to multiple platforms where they can voice their concerns if they are not satisfied with a product or a service provided by a particular store or shop. For example, we have come across multiple groups on Facebook, which is one the most popular social media platform, and people have started posting reviews about the services provided by their local stores and shops. So the first thing to check before you decide to get your MacBook repaired from a shop is to go online and read the reviews about their services. Almost every repair shop have their own website, and they have included a segment where people can rate and comment on their services. You can read the reviews about their services on their website for starters. If you are unable to find any reviews about them on their website, the next best option is to go through their social media pages. Facebook, Twitter, and Instagram are one of the most commonly used social media platforms where the majority of the repair stores have their pages. You can visit their page and read the reviews of other people who happened to avail their services. Another thing to keep in mind is the authenticity of the reviews. There might be customers who can post bad reviews just because of one bad incident or mishap that they could have ended up with, but that doesn’t mean that the repair store is not good enough overall. Best practice is to go through multiple reviews. If you can find a review related to an issue that you are facing in particular with your MacBook, it would be great. But if you are not able to find a review related to your specific issue, you should read the general views and opinions of people regarding the quality of the service provided by that repair shop. If you find the majority of the people posting good reviews and are happy with their service, it will lead to giving you enough reasons to trust that repair shop for your MacBook repair. On the other hand, if you find out that majority of the people are not happy with the service quality of the repair store, you can move on and read reviews about other repair stores and then decide which one is the best when it comes to repairing MacBook. After reading the reviews of the repair shops, and deciding which one you want to choose for your MacBook repair, the next step is to get their contact information and call them and inquire them about whether or not they would be able to help you with the issues you are facing with your MacBook. Getting the contact information of any repair shop is not a big deal nowadays since the majority of them have their websites and social media pages. If you visit the website of any of the repair store, you can find the information about contacting them at their Contact Us section. So now you have read the good reviews about a repair shop and got their contact information, next step is to contact them which you can do via a phone call or through an email, whichever is your preference. When you call, you will find a customer representative of that store who is supposed to answer all your inquiries. You can tell them about the problems that you are facing with your MacBook and ask them whether or not they have the required skilled and experienced personnel who will be able to repair your MacBook. You can get the idea of the quality and reliability of their service through the responses given by their customer care representative. If they sound professional and confident about their services, you can be assured that you can trust them with the repair of your MacBook. One of the most important things to check before getting your MacBook repaired from a shop is to confirm whether or not they are willing to provide a warranty of their services. Since you are willing to spend good money on the repair of your already very expensive MacBook, you will need to make sure that you are getting some kind of warranty for the repair. If the repair store is not giving any sort of warranty of the repair, you will end up taking a lot of risk for a sensitive matter. 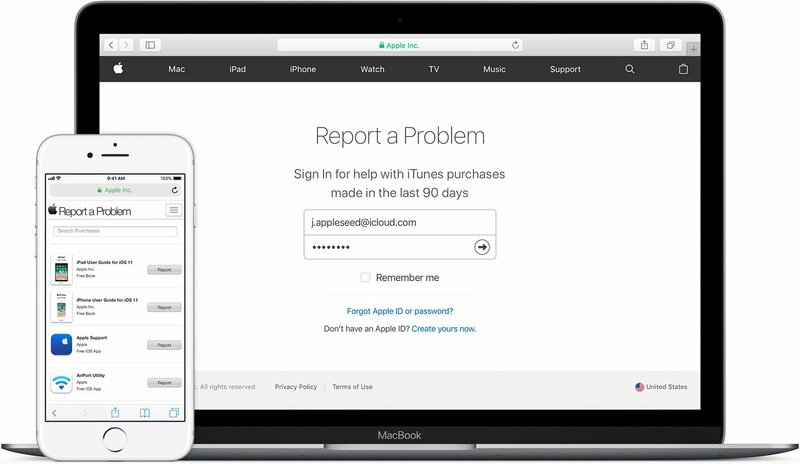 You should also keep in mind that since you are not getting your MacBook repaired from any Apple store, you will not get the type of warranty that they usually provide for their customer. The reason for you choosing other repair shops over Apple repair shops is because Apple repair shops charge more and their turnaround time is substantially higher than those of local shops. So if you are willing to get your MacBook repaired from a store other than an Apple repair store, you might get a less substantial warranty. The good thing is that you don’t have to pay an extravagant amount of money for the repair, and you will get it repaired in less time as compared to an Apple store. If you think you are taking too much risk when deciding to repair your MacBook from a repair shop other than from an Apple repair store then that’s not the case.Many MacBook repair stores are experienced enough and have highly skilled professionals at their disposal. So they will be able to give you a fair warranty for their repair work for your MacBook. You should also keep in mind the scenarios where no shop will be able to give you a warranty for the repair. For example, if they repair your MacBook and you drop it the next day or spill water on it and end up damaging it again, the repair store is not going to claim any warranty in that case. So we also recommend you to discuss the terms and conditions of the warranty that the repair store will be able to provide you regarding your MacBook repair. Soldering is a process of connecting wires or components with an alloy made from tin and copper. With a melting range below 840°F, a metal alloy is melted to join metallic surfaces. When this process requires connecting components so small that the use of a microscope is necessary, it is called micro soldering. 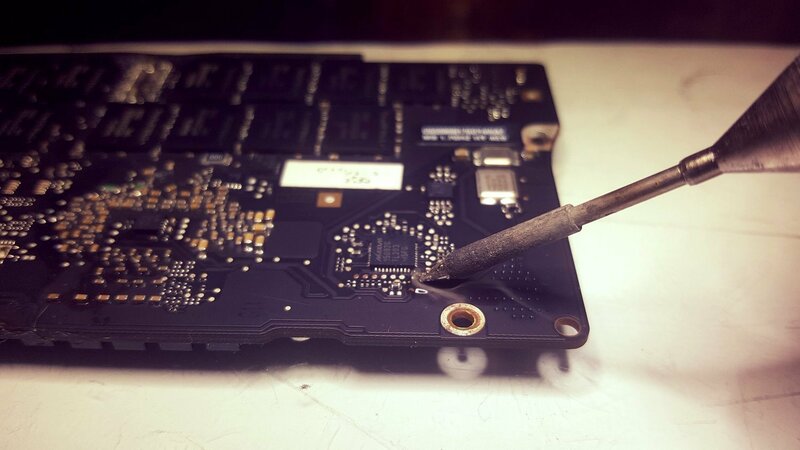 There are many scenarios where you might end up damaging your MacBook, and its repair will need micro soldering skills. There are not many repair stores and shops that have the skilled and experienced personnel who possess the art of micro-soldering. Especially when it comes to repairing MacBook through micro soldering, the elements of experience and skill plays a vital role. So when you have decided which repair store to choose for your MacBook repair, you should ask them if they are providing micro soldering services or not. You should also ask them that how much experience their professionals have regarding micro soldering and how many MacBook laptops have they repaired in the past using micro soldering. You can also get an idea when you are reading reviews of the store. There is a chance that customers might post about the expertise of the repair store when it comes to repairing MacBook using micro soldering. One of the most important factors that are always there in everyone’s mind when it comes to MacBook repairs is how much time is it going to take to get the laptop repaired. 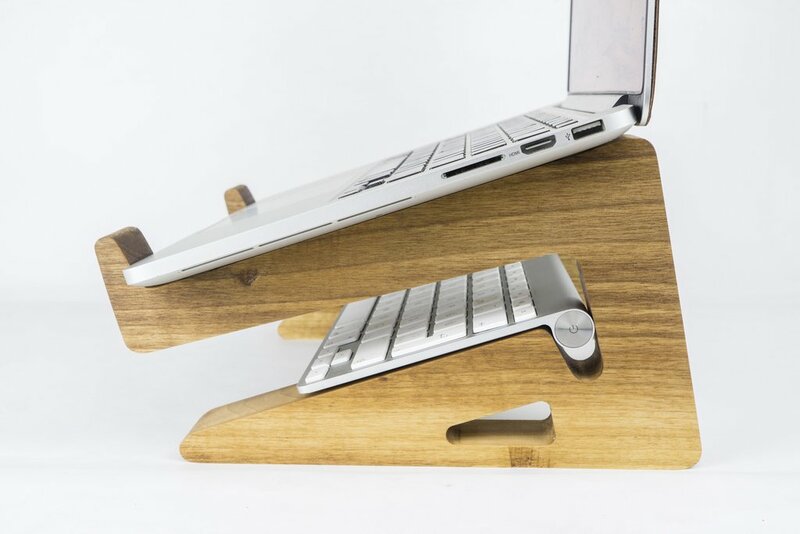 Your laptop is something that you use on a daily basis, and a lot of your work might be dependent on using your laptop. So when you find yourself with a non-working or damaged MacBook, a question must come to your mind that how long it is going to take to get my MacBook in working condition again. It is another important thing that you should check before getting your MacBook repaired. After choosing a repair shop for the repair of your laptop and discussing all other terms and conditions, you should ask them about the turnaround time. It is also a myth that it takes weeks for the repair of a MacBook, but that’s not the case every time. There are many repair stores with a very less turnaround time for the repair of MacBook. You can ask the repair store directly about the turnaround time, and also you can read the reviews about their turnaround time to be sure that they will be able to meet the pre-decided deadline. The repair stores that have the most experienced personnel in their team usually have a turnaround time of 2-3 days. It can vary depending on the nature of the repair, but it should not take more than 3-4 days. So if the repair store is not providing you good turnaround time, you can always go ahead and try other options available to you for the repair of your MacBook. 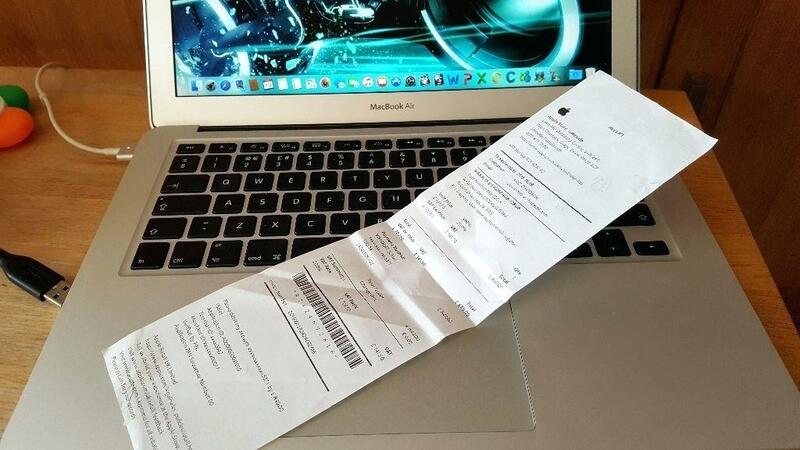 Last but not the least factor that you should check before getting your MacBook repaired is the cost charged to the repair store. It might be a deciding factor for a lot of people when it comes to choosing the repair store for the repair of their MacBook. 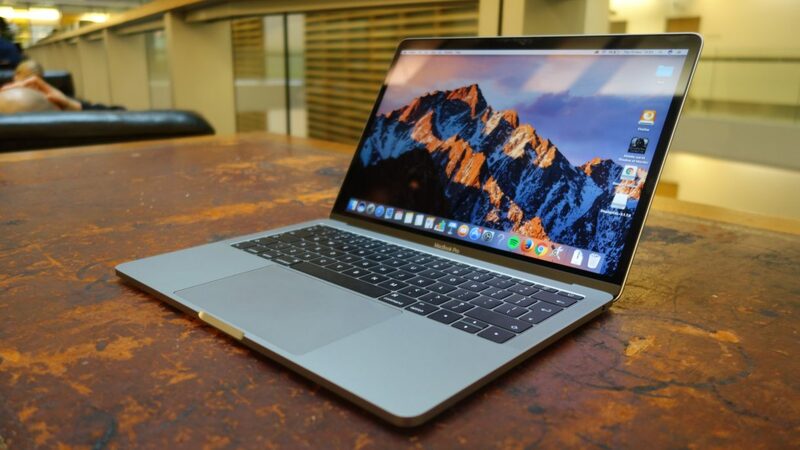 Since you are not willing to get your MacBook repaired from an Apple store because of the high cost they charge for the repairs, you are looking for a local store who can repair your MacBook with the same quality of repair and do it cost-effectively. The best option is to compare multiple repair stores. The factors that you should keep in mind are quality, turnaround time and the final price. For example, there might be a repair store who have great reviews, have a great experienced and skilled team of professionals and can guarantee the best quality repair; there is a chance that they will be charging more than a store who don’t have many good reviews. Also, a store which is providing less turnaround time might charge you more as compared to a store who is giving a substantially higher turnaround time. 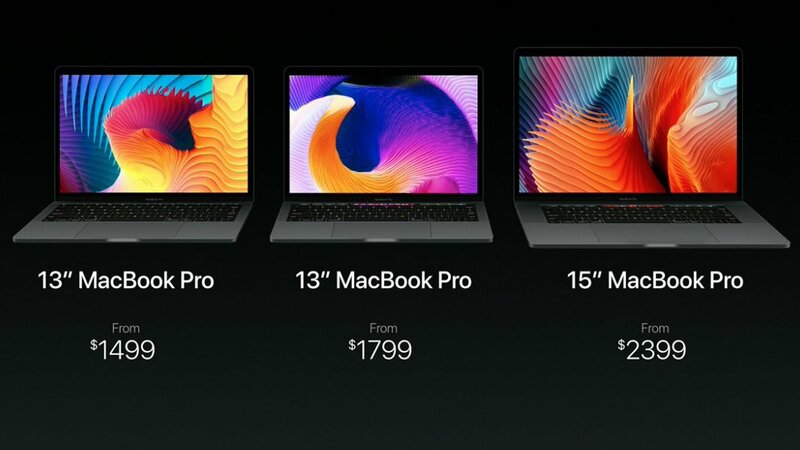 So you should look for a store who have good reviews, have less turnaround time and willing to repair your MacBook for a price which is less than other stores. So from reading reviews, asking questions, checking the type of warranty provided by the store, checking whether they possess micro soldering skill or not, asking the turnaround time for your repair and the final cost of the repair, these were the top things to check before getting your MacBook repaired.